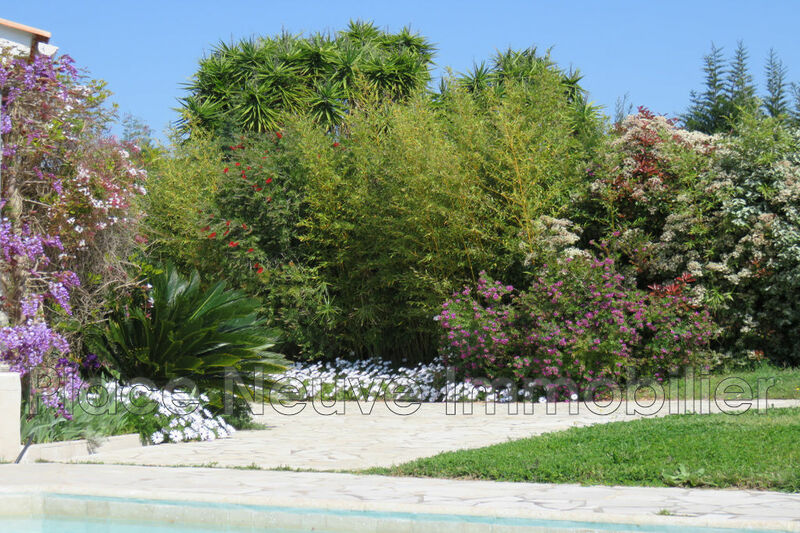 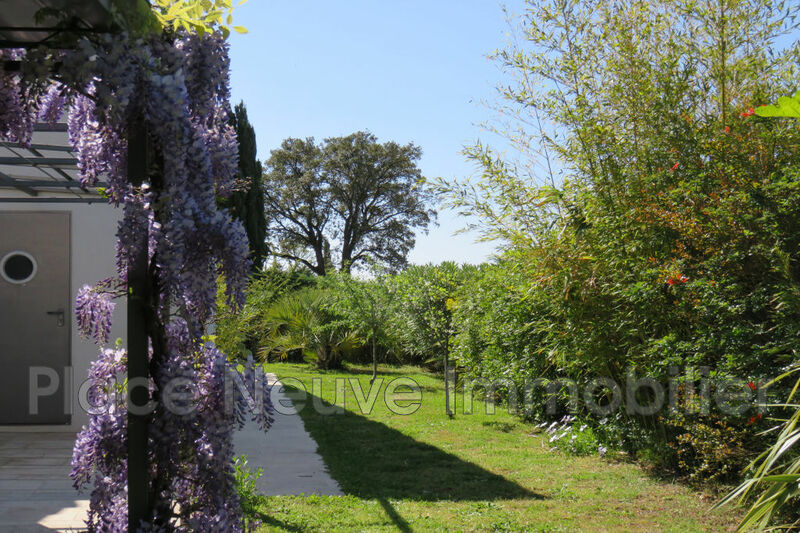 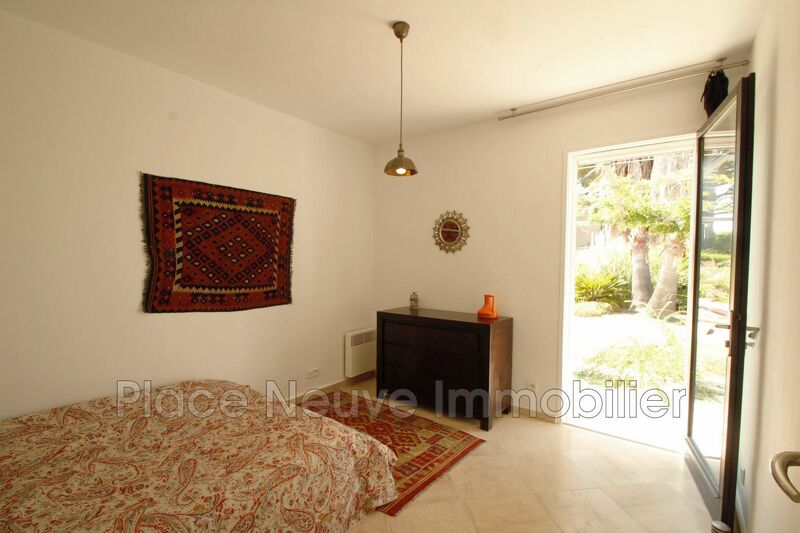 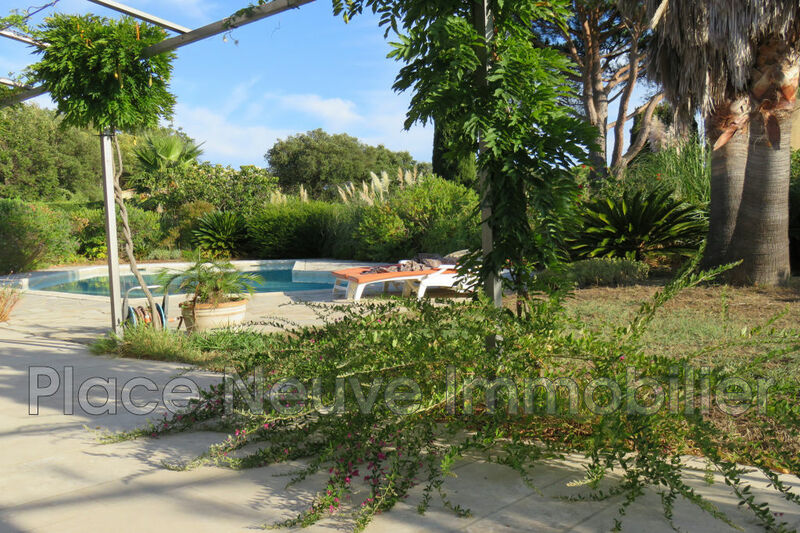 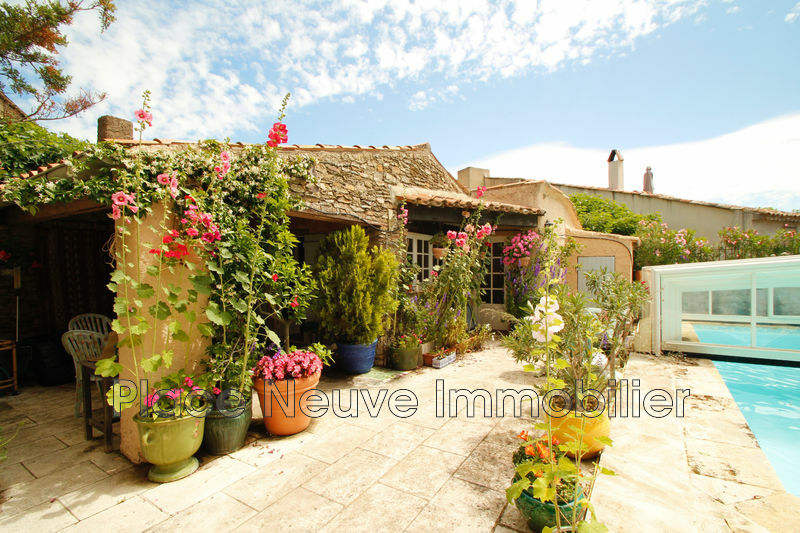 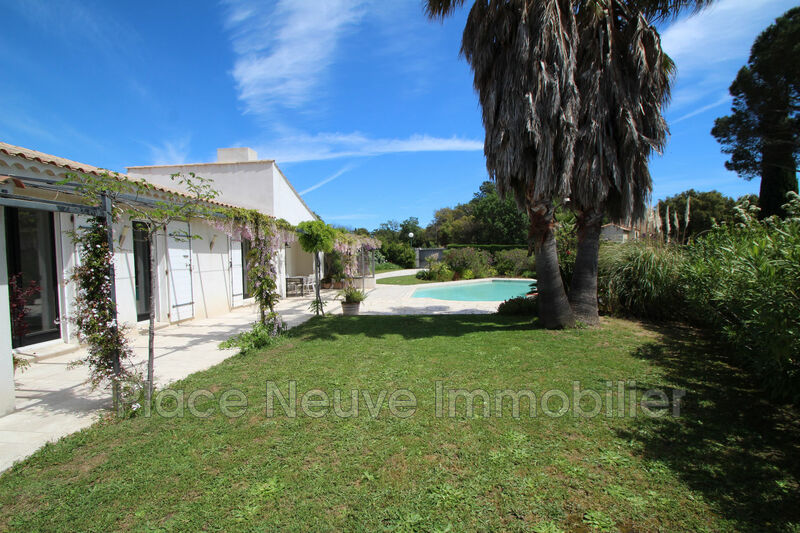 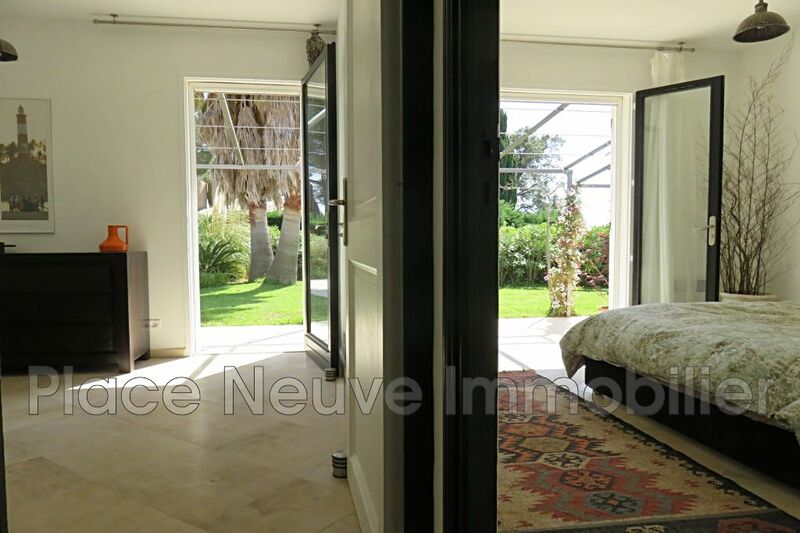 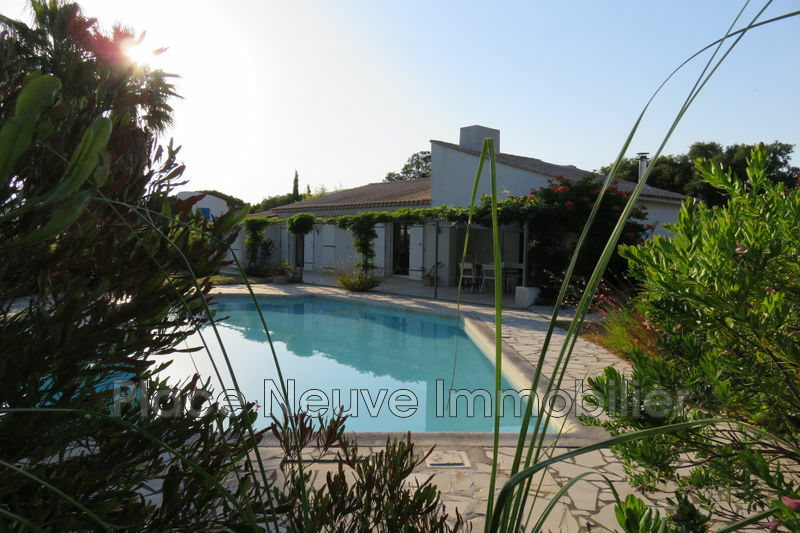 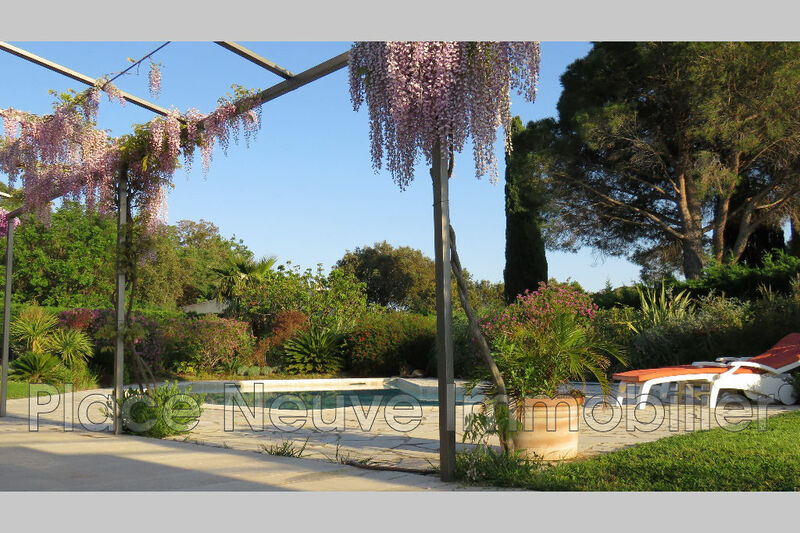 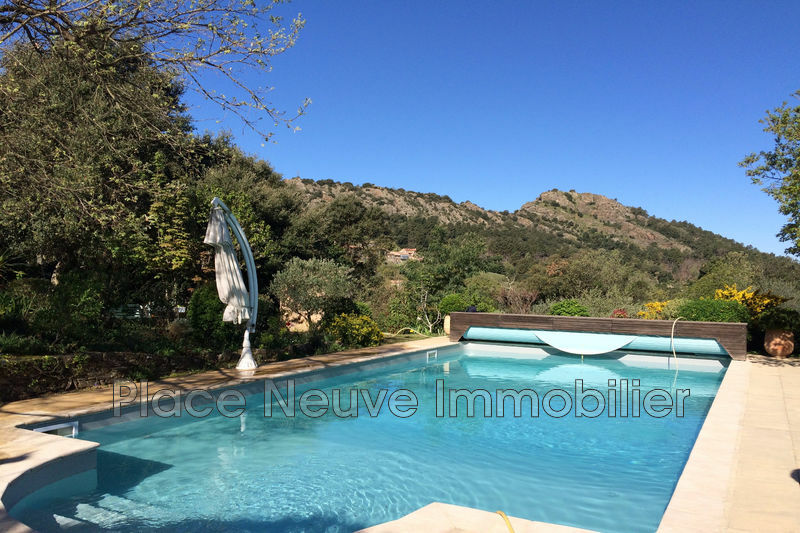 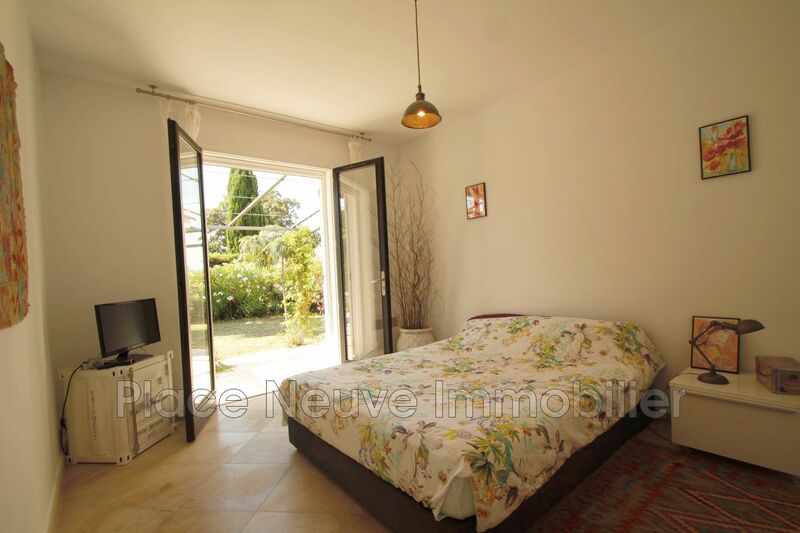 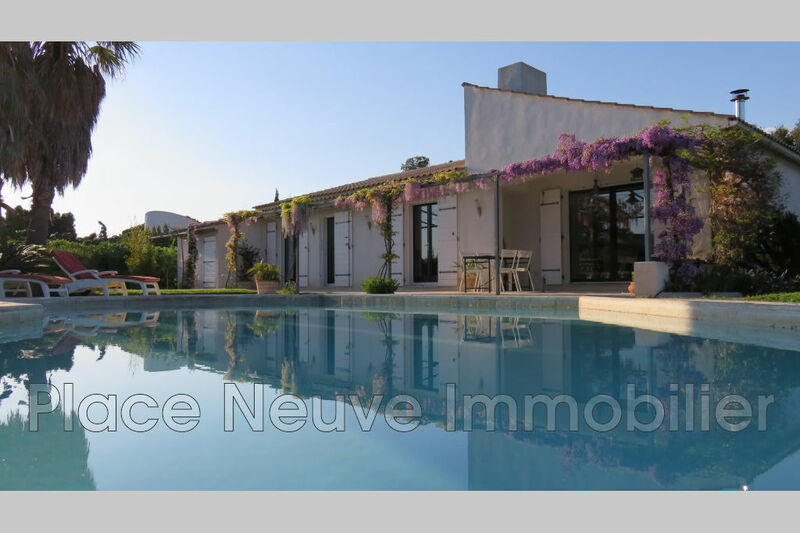 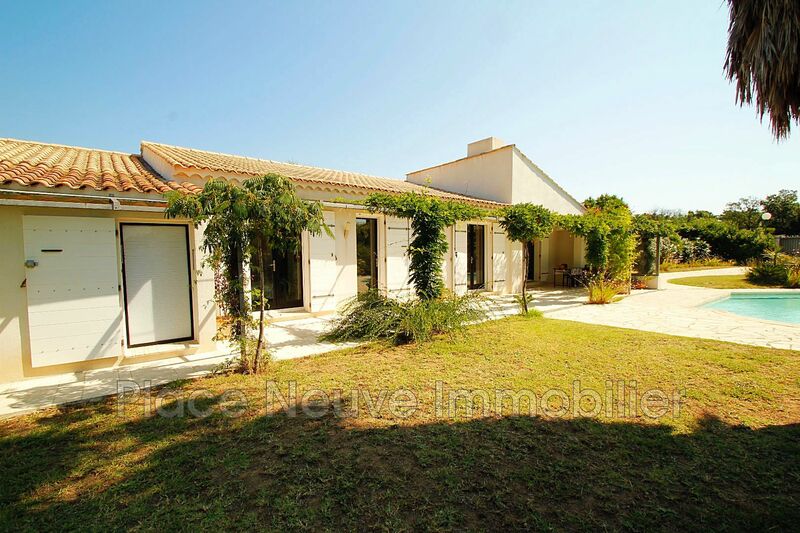 Charming single storey house, perfectly maintained, in a residential area of ​​Grimaud. 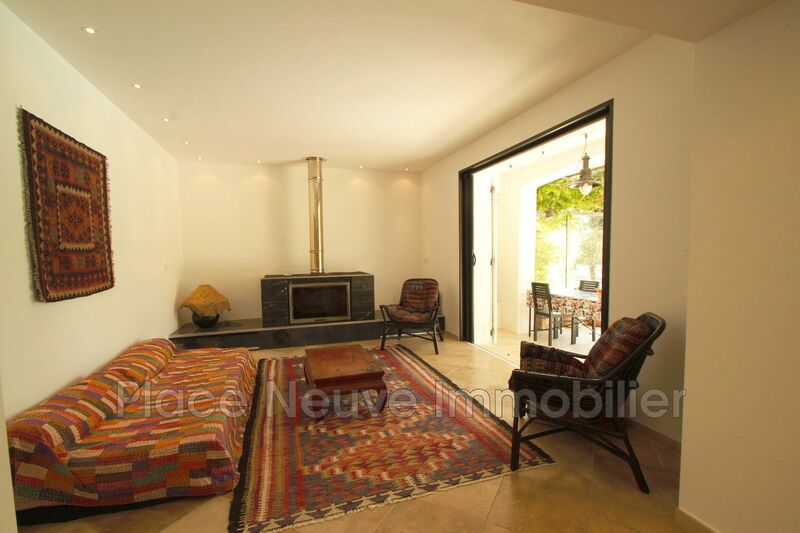 Entrance, living room with exit on wysteria ramade, wood stove cast iron. 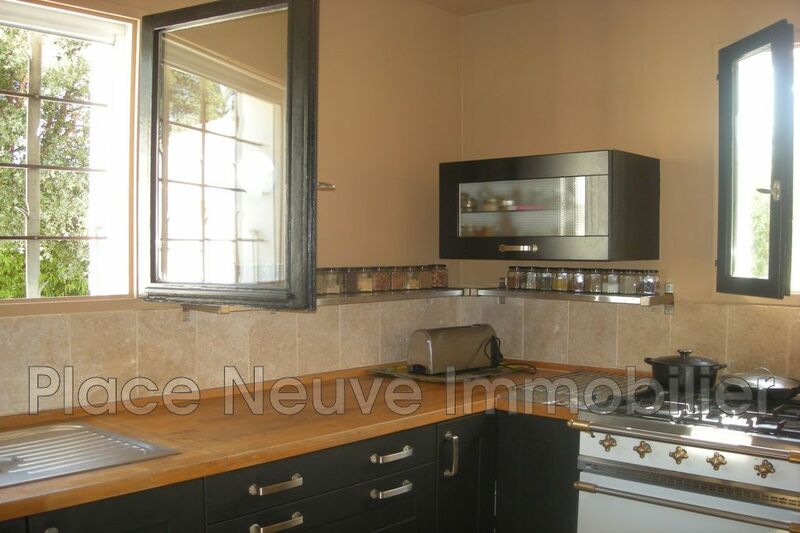 independent fitted kitchen, three bedrooms and two bathrooms with toilets. 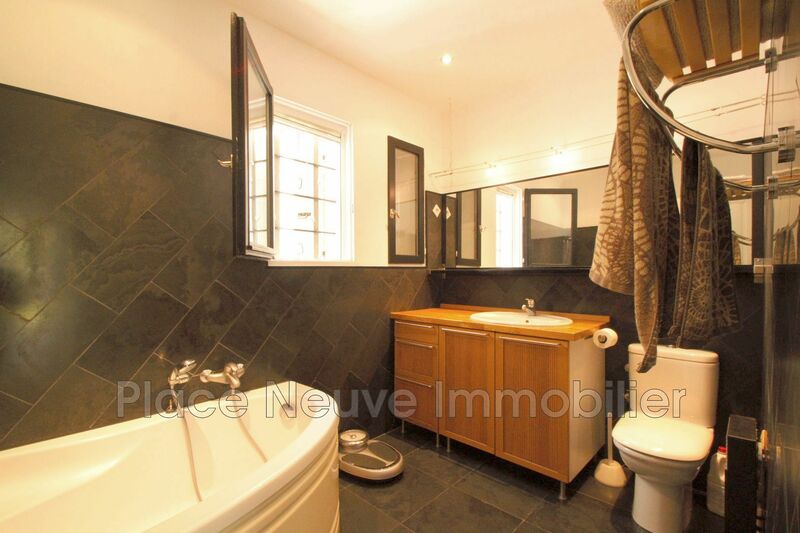 a garage, a cellar, a laundry. 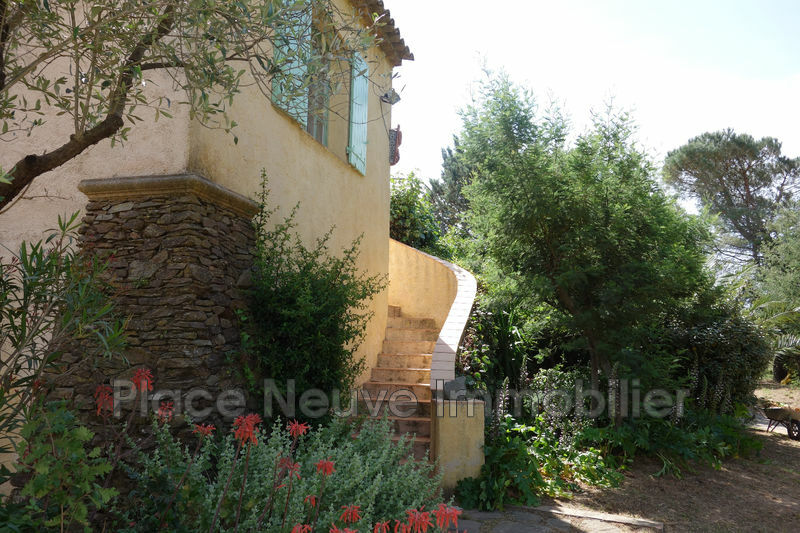 Come and see it quickly !